What does it mean to be human? 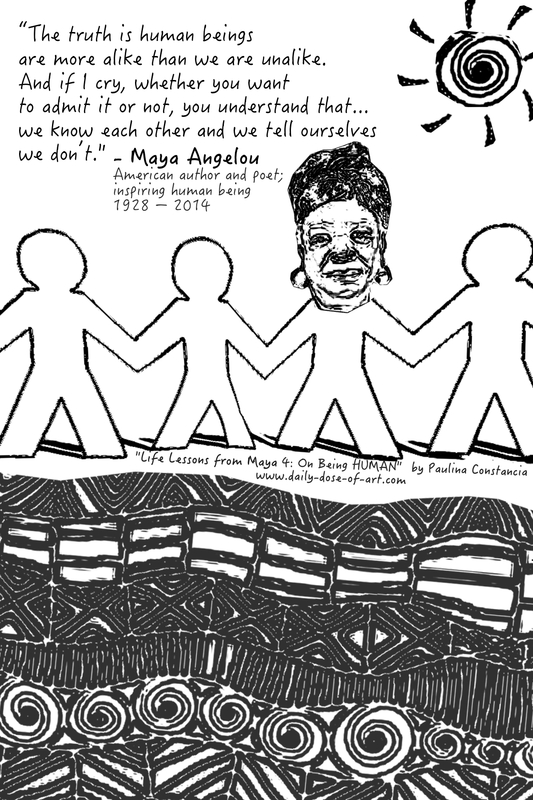 Maya Angelou shared some wise words on the topic on different occasions during her lifetime. This entry was posted on June 1, 2014 by Paulina Constancia in Connect and tagged inspiring individual.